Fear not, A-Listers! 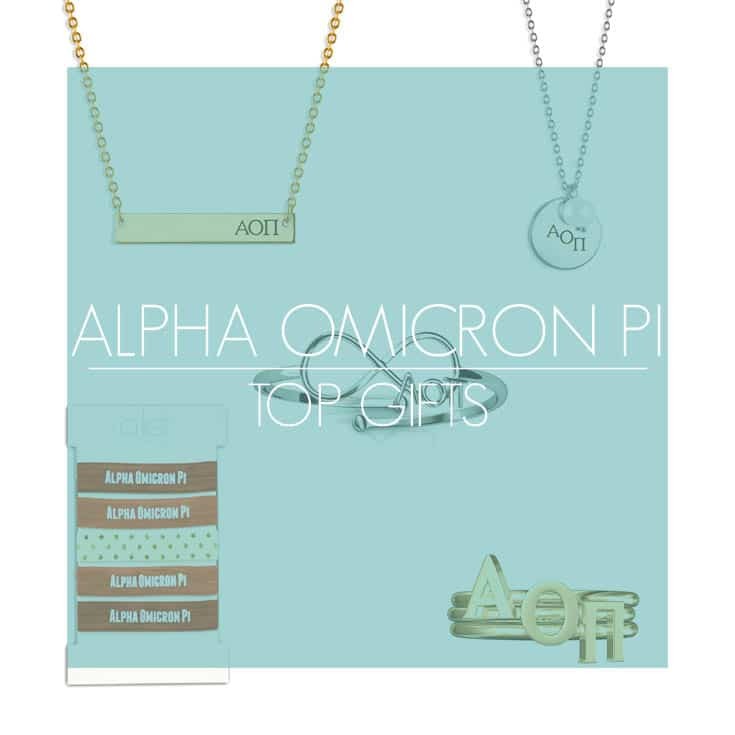 all you Alpha Omicron Pi ladies can rest easy knowing you’ve found your ultimate jewelry haven featuring custom AOII pieces, made just for you! 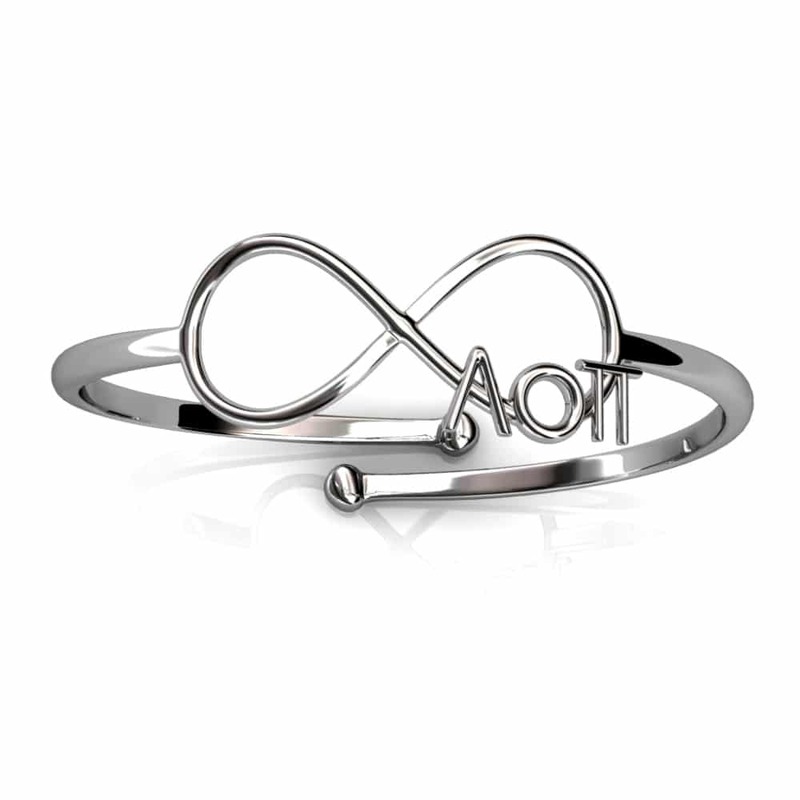 A-List has all of your custom, handmade Alpha Omicron Pi jewelry for all your sorority needs! The A-List Team is always so excited to help you connect with your sisters! 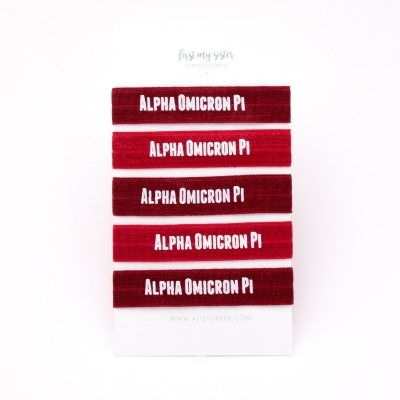 We love creating beautiful pieces with your letters for all the world to know you’re an Alpha Omicron Pi. Share your excitement for A-List by snapping a pic and playing tag! Email us a photo at sisters@alistgreek.com, tag us on Facebook or Instagram, or use our hashtag #sisterhoodwithstyle. You just might be our next featured photo! 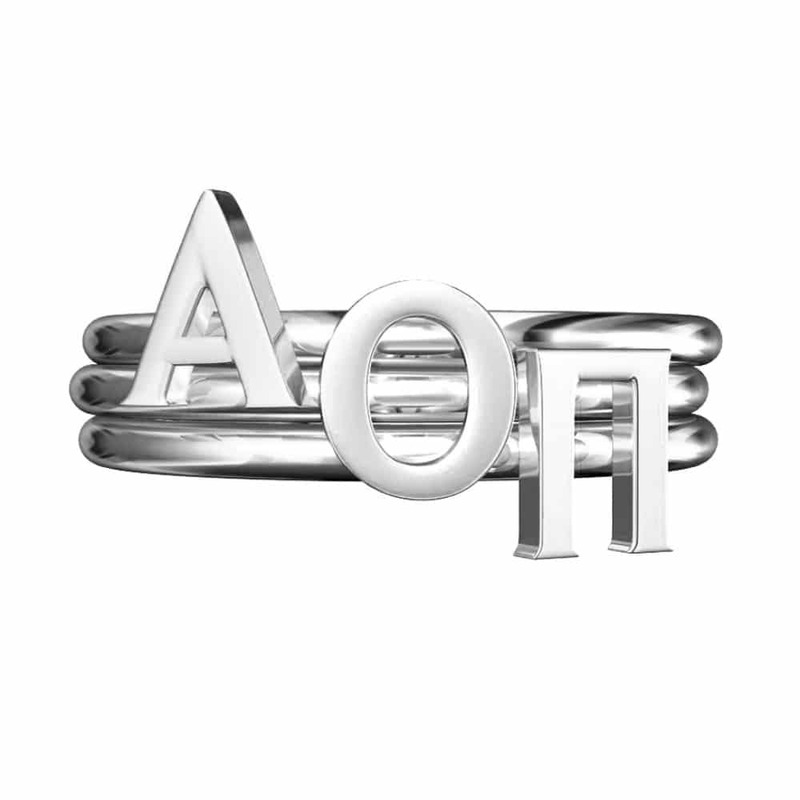 This entry was posted in Greek Jewelry, greek life jewelry, Members Only: A blog for chics and Greeks alike., Sorority Jewelry and tagged Alpha Omicron Pi, Alpha Omicron Pi Jewelry, AOII, AOII Jewelry, greek jewelry, greek necklaces, greek rings, Jewelry.